Mencap have launched FamilyHub, their brand new online community for parents and family carers of people with a learning disability. 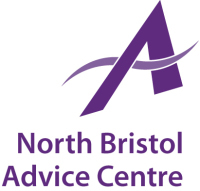 It's to help connect people to share experiences, triumphs and challenges, and to offer support and guidance to other people whose family situation is similar. 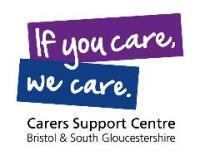 Carers Support Centre provides support, information and advice to carers or people supporting others, of any age, living in the Bristol and South Gloucestershire areas. 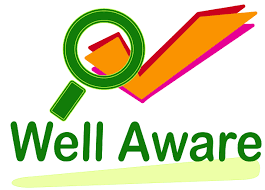 Well Aware is a free health and wellbeing signposting service for Bristol and South Gloucestershire. 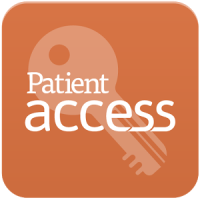 Their database contains over 6,000 organisations, events and activities that can help improve your health and wellbeing. Type into their search bar the service you are looking for, and the area you live in, to find all of the services available in your area.